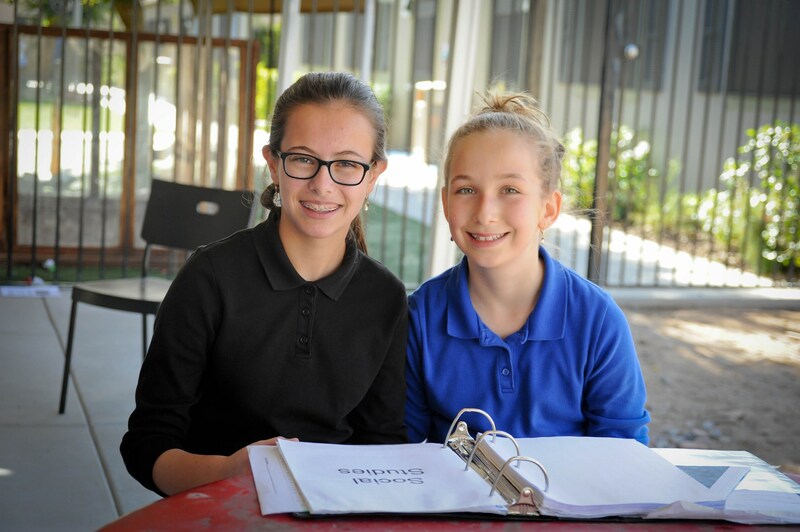 TDSP Girls Middle School prepares girls for becoming independent women who have a very strong sense of Jewish pride and identity. 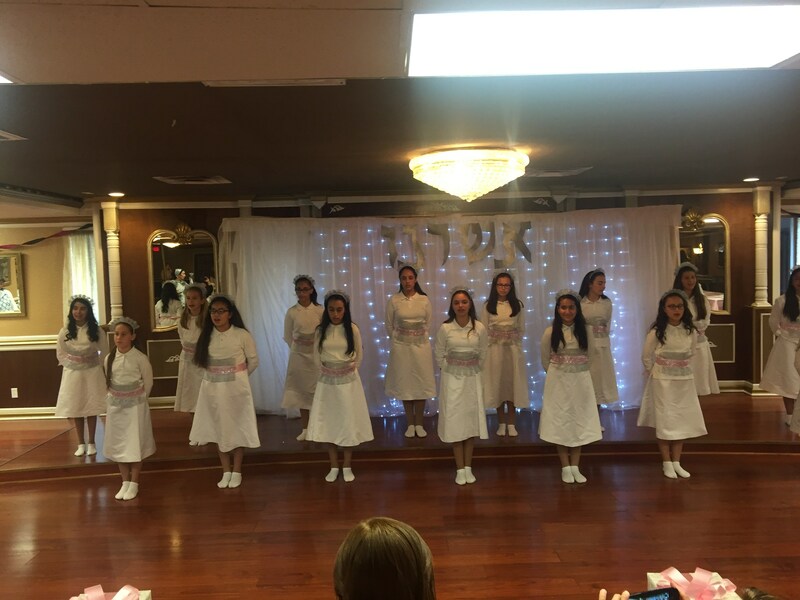 As the girls become Bas Mitzvah, we focus on concepts such as Kol KVidah Bas Melech Penima (The beauty of a princess is within), and tznius (modesty), and instilling the girls with pride for being the bearers of Jewish tradition. 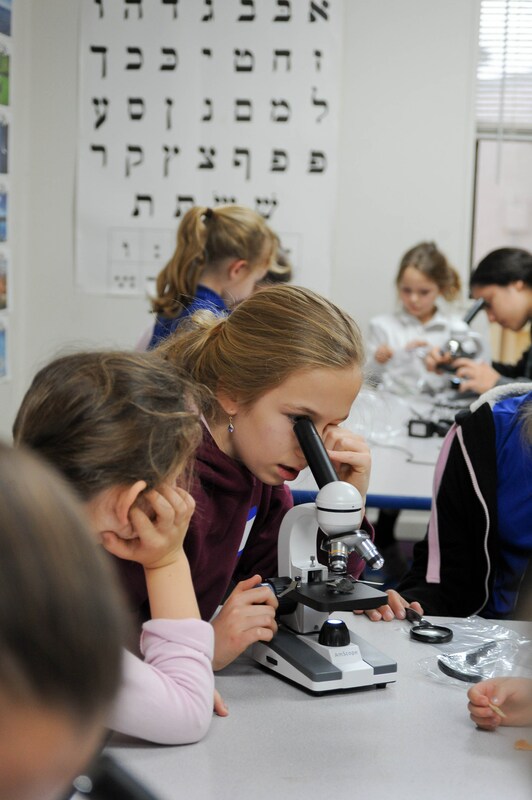 Our Morahs (teachers) make Yiddishkeit something that the girls want to be a part of, and instill in the girls a love of Torah and a love of learning. In Limudei Kodesh, our girls learn Sefer Shemos, Bamidbar, and Devarim, studying Chumash with Rashi and other commentaries. They also continue their study of Navi, learning Shmuel Aleph, Shmuel Bais, and the 5 Megillos. 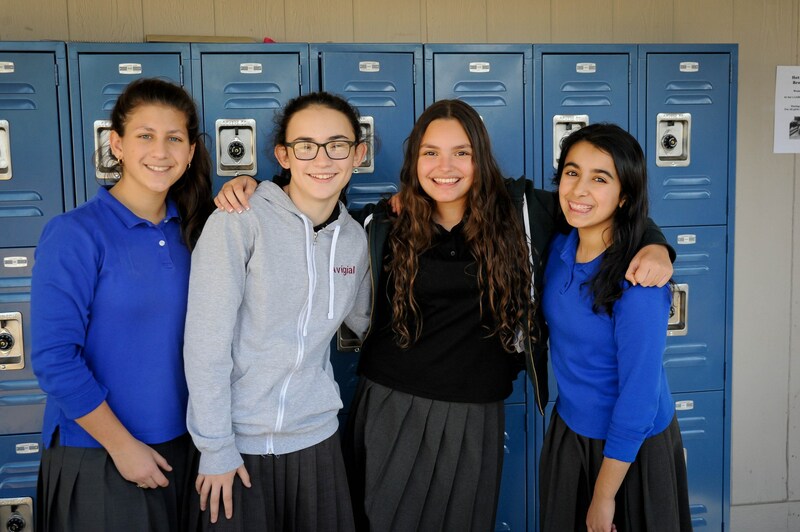 Middle School girls are invited to join a GO Student Leadership Club, a student-led group responsible for school spirit and monthly theme-based assemblies. Each month these girls decorate the multi-purpose room relating to the monthly theme, and organize an activity for the younger girls to participate in. GO is an excellent opportunity for a middle school girl to develop leadership skills and act as role-models to the younger students in the school. 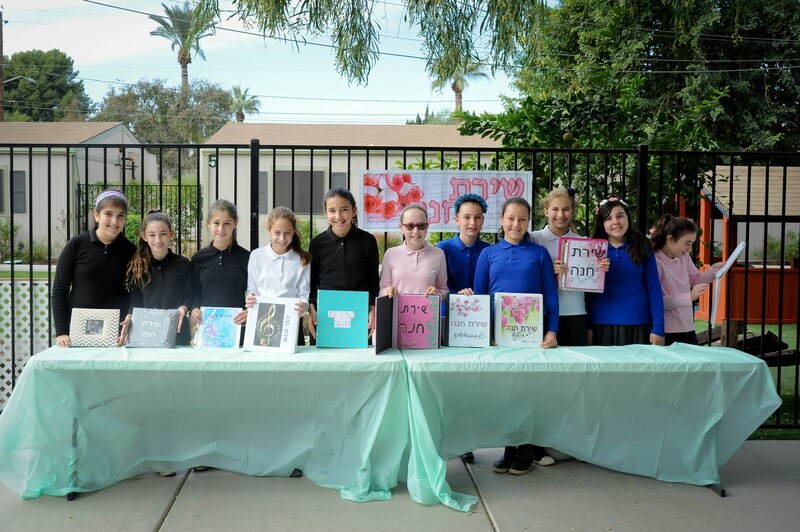 Middle school girls at TDSP participate in many different Chesed (kindness) projects, organizing gifts, cards and friendship baskets for the less fortunate in our community.